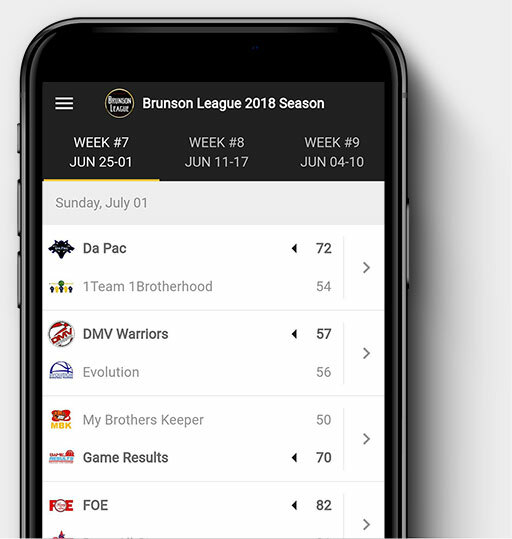 Handle payments, manage rosters, communicate with players, Take live stats and get you own custom app and website for your league, team or tournament. Your very own site and custom mobile app to keep your players constantly engaged. The scores and stats update in real time as you keep score on the stats app. Wooter has the tools and features to help you make the most of your business. 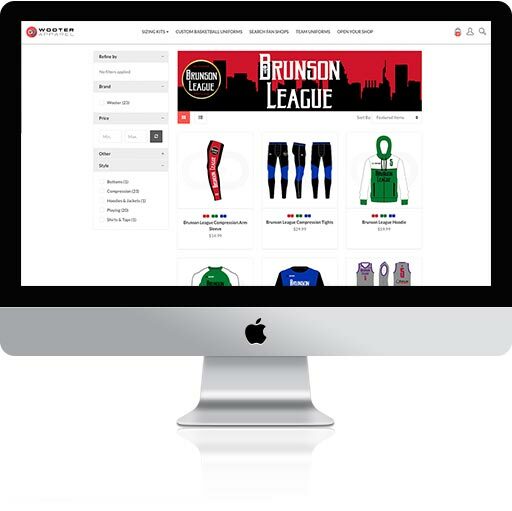 Wooter's league management platform is synced up with your very own custom app and website. 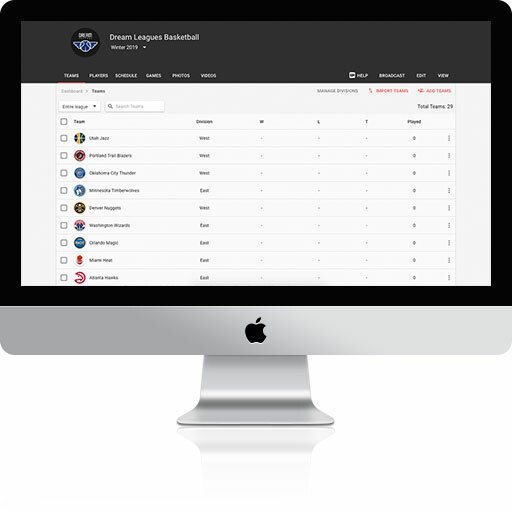 Assign players to teams and divisions, schedule and score games and upload photos and videos for your players to see. You can even broadcast messages via the app, email, text messages or push notifications.